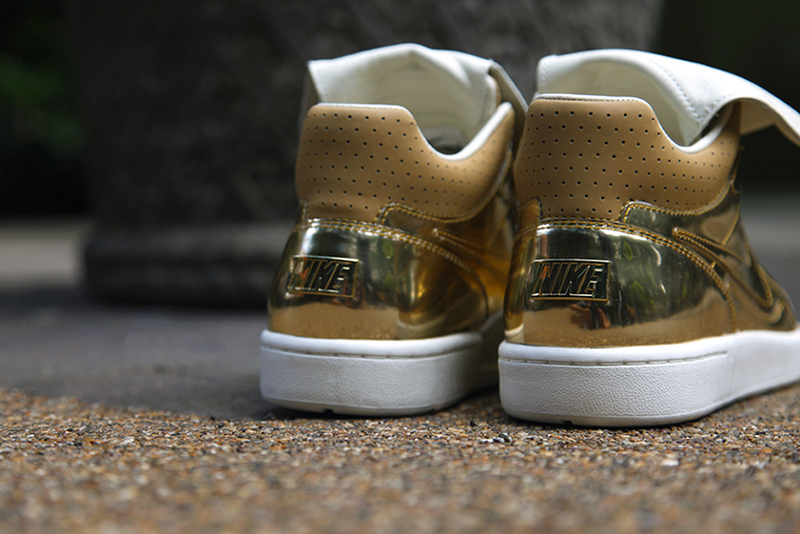 With soccer reaching what could easily be considered as an all time high popularity wise here in the states these new Nike Tiempo '94 Mid SP "Metallic Gold" releases are sure to cause a frenzy. 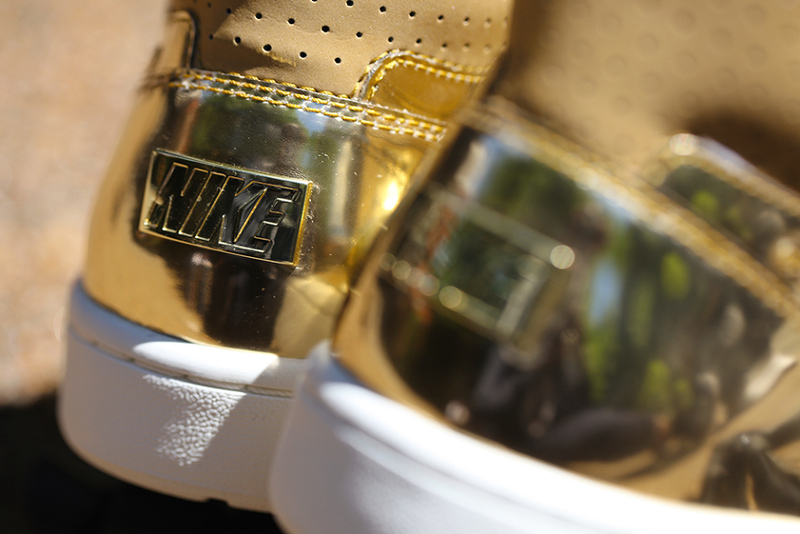 Available on 6/28 these feature an all gold upper construction with a gloss covering every inch of the sneaker. 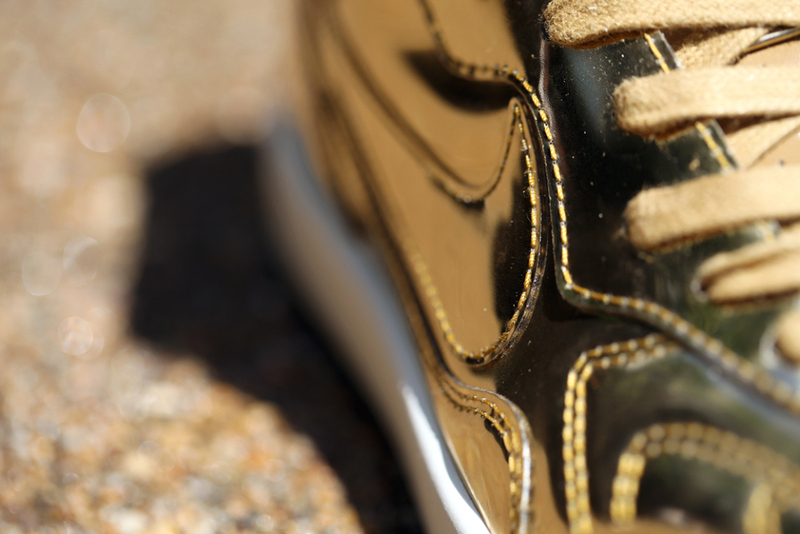 A silver "Au" label graces the tounge with everything sitting on a white sole. You can look for these to be available 6/28 at select NSW retailers worldwide like Foot Patrol here. Continue below for some additional detailed images of these beauties.